Commenced in the year 2006, Lakshmi Machine Works is an extremely recognized firm of the industry that has come into being with a vision to being the customer’s most favored choice. The ownership type of our company is a sole proprietorship. The head office of our corporation is situated in Bengaluru, Karnataka. 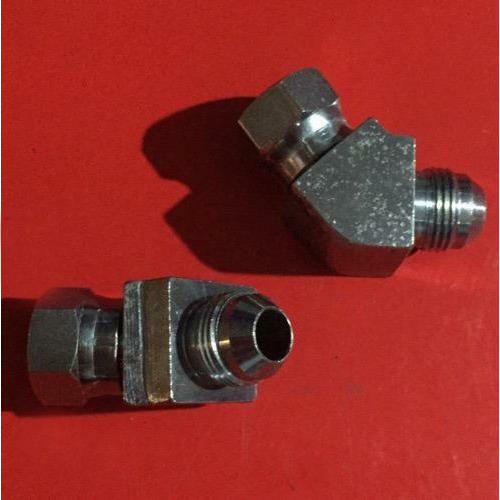 Leveraging the skills of our qualified team of professionals, we are instrumental in manufacturing a wide assortment of Hydraulic Elbow, Hydraulic Fitting, Hydraulic Tee and Hydraulic Adapter. Also, stringent quality checks are been carried out by us over the whole range, to assure that our products are flawless and are in compliance with the norms defined by the industry.